We are a small home based kennel. 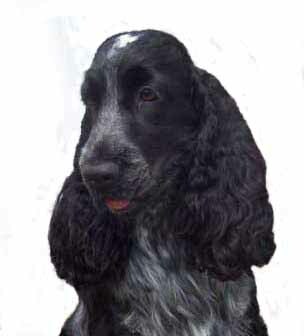 We have been showing and breeding cocker spaniels since 1987. 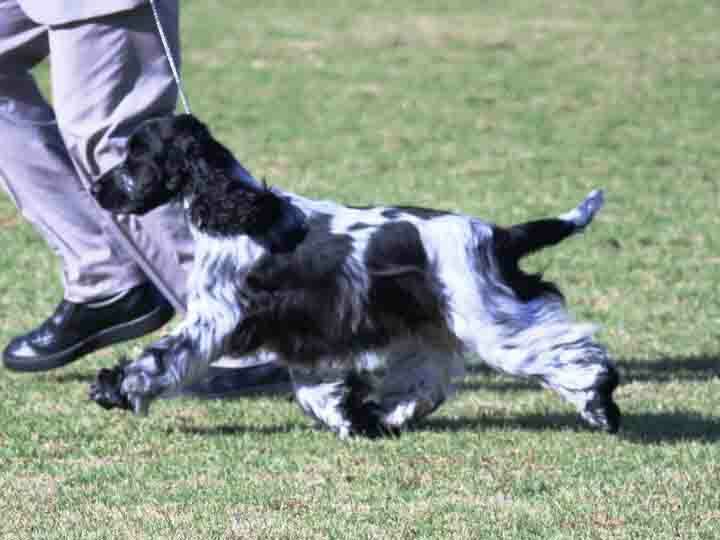 We pride ourselves on our ability to breed the type and the temperament that is required of a cocker spaniel as set down in the breed standard. 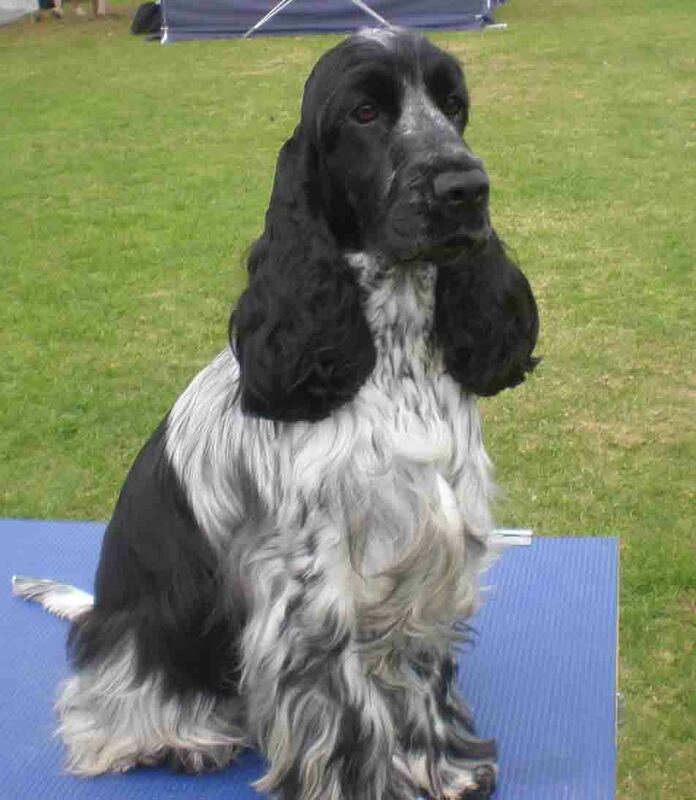 These days we are limitting ourselves to showing and breeding blue roans.